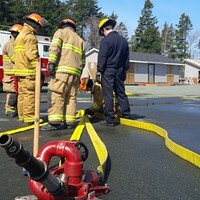 City hall needs to invest in and support HRM's firefighters. 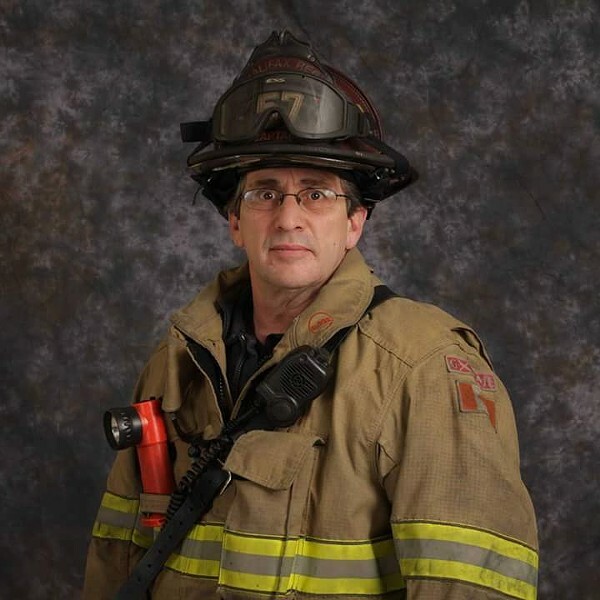 Jim Gates is president of the Halifax Professional Fire Fighters Association, and a career captain with 28 years service. Previous to that he was a volunteer for 10 years, and also worked as a paramedic for 14. As this new year gets underway, the citizens of Halifax are being called to action to voice their pleasure (or displeasure, depending on their perspective) concerning the fire service in this city. The battle cry in this fight is being led by the men and women of the Halifax Professional Firefighters, who unfortunately have had to lead this charge more than once. It’s the same old situation that is played out in many municipalities across Canada on an annual basis. CAOs give direction to improve service but remain budget- and personnel-neutral. The issue at hand is the Fire Underwriters Survey that was completed by chief Doug Trussler, which indicated that two aerial devices or elevated truck-mounted ladders are required to maintain a proper insurance rating for the city. Given direction to not increase personnel numbers, how does one staff these apparatus which we have in reserve? Well, clearly the answer is to close three so-called redundant stations which frees up sufficient personnel to accomplish this, as well as spread the leftovers throughout other councillors’ districts. When this plan was presented to council a resounding “no” was heard and this chief was given direction to put forth a plan to staff adequately, including the two aerial devices and report on his progress every six months. He clearly heard from his boss to put together another plan to cut service and remain budget- and personnel-neutral. So I guess “no” doesn’t actually mean “no” in this case. We found ourselves with a situation that would see the removal of career staff totally from one station and the introduction of volunteers in two city stations that would respond from offsite on nights and weekends. I’m glad, given what happened this week at city hall, that council squashed that motion. No issue here with volunteer firefighters, but there is an issue with response times and training for urban firefighting. Volunteers will take longer to arrive by virtue of where they might be when the alarm sounds. I repeatedly ask, why would you abandon an industry accepted standard of a four-minute response time in favour of a longer response for areas of this city? I have been involved in the fire service for 38 years and have been present at responses from the Swiss Air tragedy to countless structure fires. When I began my full-time profession there was no overlap, there were no other firefighters arriving after you in a timely manner. There was just you and your partner to do search and rescue, fire suppression and ventilate the structure in a house fire. Very fortunately, as my profession evolved, we gained overlap which sees additional firefighters arriving to help with fire suppression in an acceptable time frame. In Halifax, we can typically place 12 firefighters at the scene of a house fire within eight minutes. Trussler’s plan would have reduced that to eight firefighters in that timeframe. This is not safe for either citizens or firefighters. 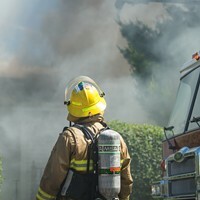 It is difficult to explain the feeling a firefighter experiences when he or she hears and sees additional firefighters or paramedics arriving at the scene of an incident. It simply improves your chances of performing your duty and going home at the end of your shift. ——— Voice of the City is a platform for any and all Halifax individuals to share their diverse opinions and writings. The Coast does not endorse the views of those published. Our editors reserve the right to alter submissions for clarity, length and style. Want to appear in this section? Submissions can be sent to voice@thecoast.ca. Project criticized by some councillors, who didn't remember voting for it last year. A short guide on helping out with a burning problem.